The training aims are designed to enable persons to gain a working knowledge of spill response procedures through both theoretical and practical training sessions. Have an understanding of the applicable environmental protection legislation. Have an understanding of the risk assessment process. Be able to describe the main definitions applicable to the spill control process. 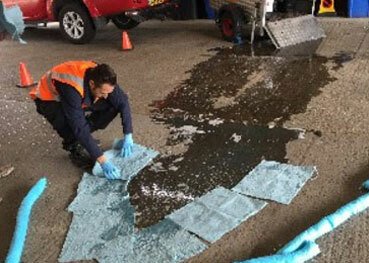 Have an understanding of the hazards and consequences of a inadequately managed hazardous substance spill. Be better informed of their responsibilities with regard to both preventing and managing hazardous substance spills. 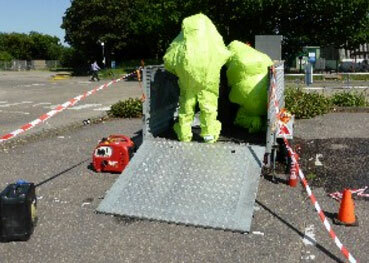 Recognise and use effectively the equipment that is available for dealing with a hazardous substance spill. Initiate and undertake emergency procedures as required for the substance involved. Have an understanding of Fire & Rescue Service protocols in relation to hazardous substance incidents. Definitions applicable to the safe management of a hazardous substance spill. 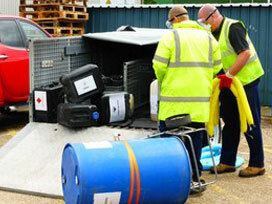 Overview of the COSHH regulations in relation to the handling of hazardous substances. The hazards of various substances and the control measures applicable. 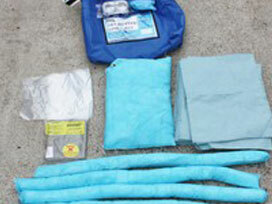 Ready use equipment available for spill response. 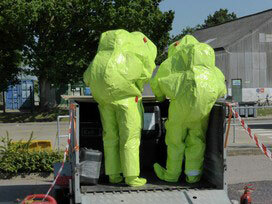 Fire & Rescue protocols for dealing with a hazardous substance. 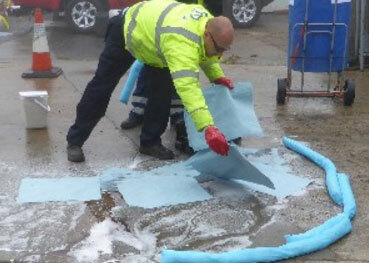 Practical exercise using spill response equipment. 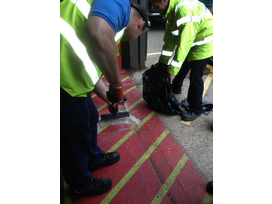 This practical training will require the use of a suitable area in which to undertake the simulated spill exercise. 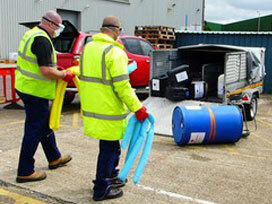 Site specific spill procedures may be included in the course if required. This course is suitable for staff with a requirement to work with environmentally hazardous substances within the workplace and those with a direct responsibility for Spill Control within the workplace. 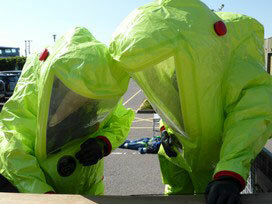 A Hazardous Materials Spill Response Course certificate will be awarded on completion of the course. Practical spill exercise to give a hands on experience. Comprehensive course notes are provided. To discover how Anglia Fire Assessments can help your organisation with Staff Training and Fire Consultancy, please get in touch today.